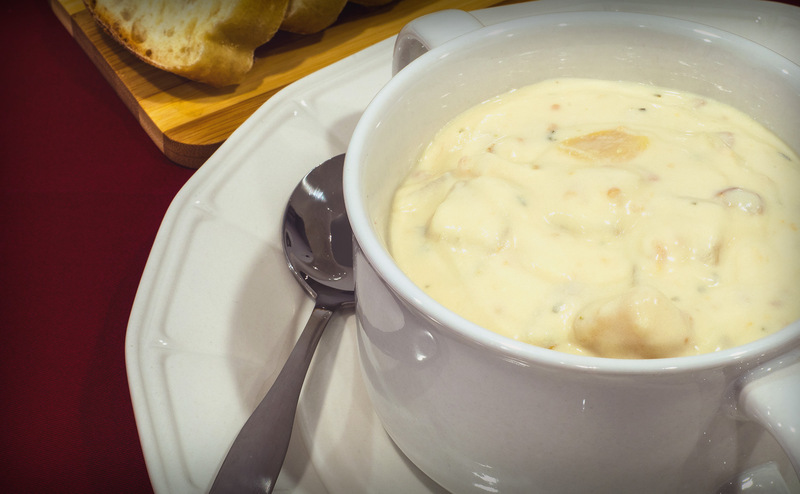 What goes into making some truly great chowder? Is it red or white? Boston style? Manhattan? New England? All the answers depend on who you ask. Everyone’s tastes are different, after all. Block Island may be known for its beaches and Ferry, but not everyone thinks of all the places to enjoy a great bowl of chowder. Once upon a time, in days that feel like ages ago now, people sent postcards whenever they were away on a trip. 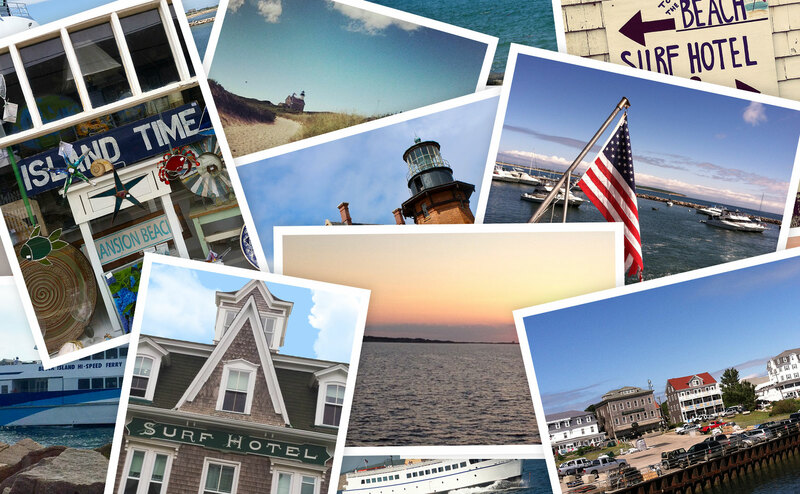 Famous landscapes and landmarks were the most common fare, but that’s never stopped anyone from using a photo of their own. In fact, one of the first postcards ever sent was a hand-painted design.